Apothekari A is for Anti-Aging Retinal Serum (30 ml/1 fl oz) could be called a miracle for the skin if one existed. Formulated with patent-pending IconicA, Apothekari A is for Anti-Aging Retinal Serum incorporates stabilized retinaldehyde, the ultimate retinoid because it is the direct precursor to Retinoic Acid, the form of Vitamin A that is used by the human body. But this serum offers even more, with ingredients that deliver photo-aging protection, exfoliation, anti-inflammatory/anti-irritant properties and skin brightening effects. If you’re familiar with what retinoids can do for your skin, then you’ll know why we formulated this anti-aging serum. The retinaldehyde in IconicA® performs closest to retinoic acid in a cosmetic topical, to deliver the ultimate in wrinkle reduction and age prevention properties to skin. It is also the least irritating Vitamin A to skin, making it ideal for all skin types. 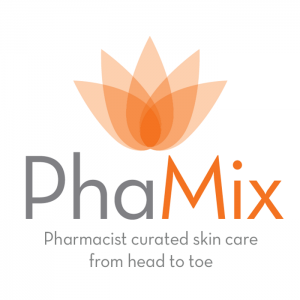 Minimal skin irritation compared to retinol or prescription retinoids. IconicA® (Cyclodextrin, Cloudberry Seed Oil, Retinal (Retinaldehyde) – performs closest to Retinoic Acid in a cosmetic topical, providing the ultimate wrinkle reduction and prevention properties to skin while being the least irritating Vitamin A making it perfect for all skin types. Cloudberry Seed Oil is rich in essential fatty acids and antioxidants. To see the full line of Apothekari products click here. Apothekari Skin Care: Pharmacist formulated | Backed by science | Paraben free. 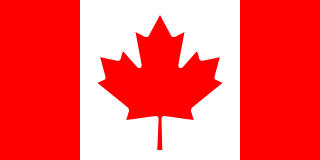 A portion of the proceeds from all Apothekari products are donated to charity. 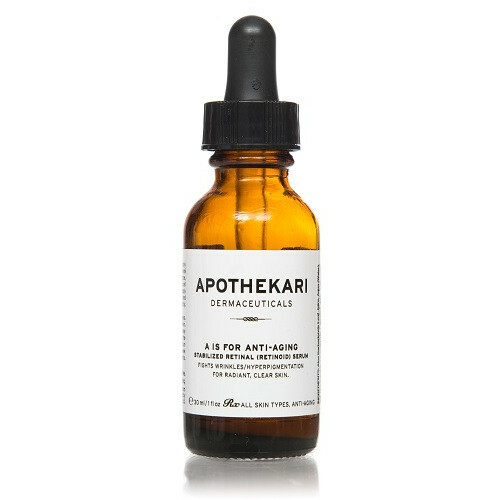 Apply Apothekari A is for Anti-Aging Retinal Serum nightly to face, neck and décolleté after cleansing to help moisturize, reduce wrinkles and for skin cell renewal. For sensitive skin, apply 3-4 times weekly to begin with and gradually build up to using nightly. This product contains Retinaldehyde and may increase your skin’s sensitivity to the sun and particularly the possibility of sunburn. Use a sunscreen and limit sun exposure while using this product and for a week afterwards.